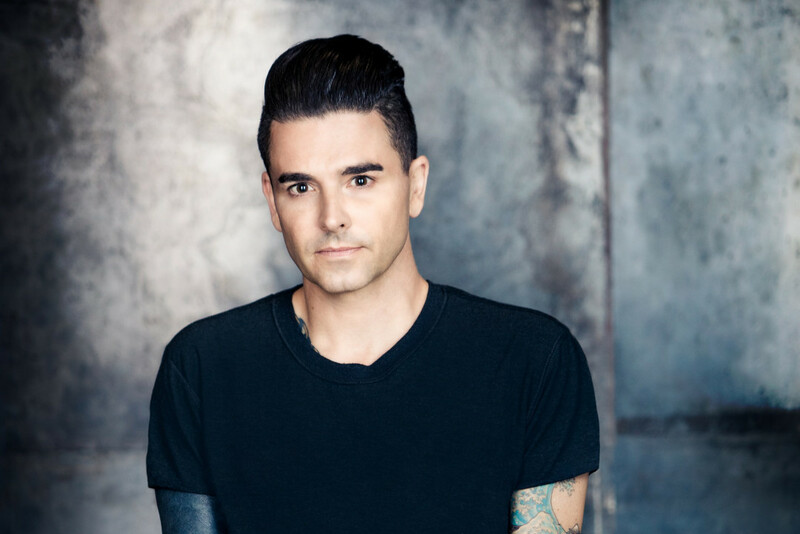 Dashboard Confessional released a music video for "just What To Say". The track features Chrissy Costanza and was reelased off of their 2018 LP called Crooked Shadows. See below to check out the video. Exclusive Videos: Original Sharks: "He's Hershey"